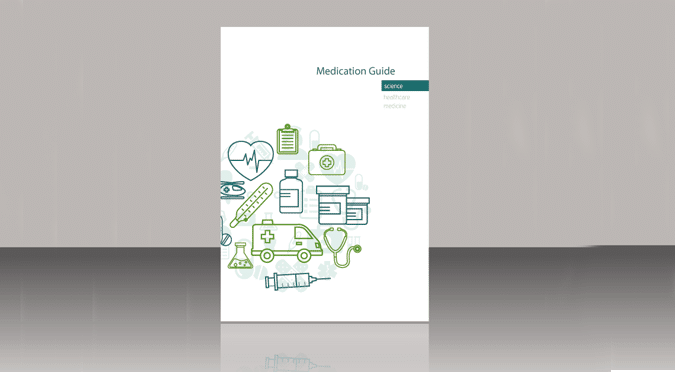 At Pharmhealth Pharmacy, we can offer you a personalised guide outlining the details of your medication and how they are used. This sheet can be of great value if you have recently been diagnosed with an illness, and have gone from having never taken any medication to having to take several. It is also of value to those who are very capable of taking their medication correctly, but perhaps still may have some questions of their particular prescription. If you wish to avail of this service, simply contact us by email or telephone, or request one during your next visit to the pharmacy. If you feel that this guide still causes some degree of confusion please let us know. We have several other options available which we can discuss with you in our consultation room at your convenience.